Silly me. This site started out as a way for me to share all that I love about The Lord of the Rings, including the films, and to defend some of the characters that got short-changed as they transitioned from the book to the movies. Somewhere on the way I got side-tracked by that Aragorn dude, and Tolkien has taken a back seat. I’m sitting on hundreds of articles, images, notes and clips but it may be a while before I get to them. 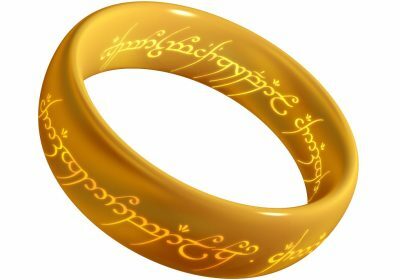 So if you were looking for an in-depth The Lord of the Rings site, my apologies and see the links page for some excellent Internet resources. For horse-lovers, the Brego, Shadowfax, and Horses in Lord of the Rings pages are great resources, with background, links, and photographs. And if you’re looking for video, see our Brego.net YouTube channel.